In late 2015, the Federal Aviation Administration released Advisory Circular 120-109A, Stall Prevention and Recovery Training. The AC was released in response to accident reviews that indicated continued problems in several loss-of-control accidents among both corporate and air carrier aircraft. 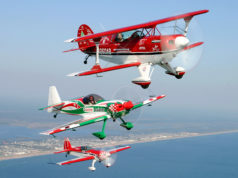 In particular, the FAA states that a recurring causal factor in these loss-of-control accidents is the pilot’s inappropriate reaction to impending upsets and/or full stalls. It appears pilots are failing to recognize insidious onset of stalls during normal and non-normal situations in both manual and automatic flight. Evidence also exists that pilots may not have the skills or training to respond appropriately to an unexpected attitude or stall. Many of the training techniques pilots learned in both civilian and military aviation have been found to be faulty when presented with an unexpected high-altitude stall in a swept wing transport category aircraft. For Part 121 Air Carriers in particular, this AC caused a financial burden for training. All level C and D simulators used for pilot training were required to be upgraded with manufacturer data to accurately replicate a stall. During certification of the simulators, the airline was required to have both the FAA and a manufacturer’s test pilot who could validate that the simulator stall characteristics were identical to the aircraft. These modifications across all airline fleets cost several million dollars. Obviously, no pilot ever intends to stall the aircraft in any environment other than training. Predominately, unintended stalls (or upsets) are caused by environmental factors. 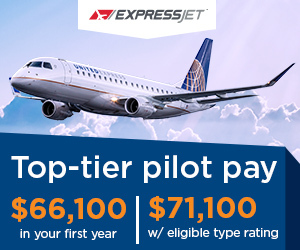 Turbulence, mountain waves, wind shear, thunderstorms, microbursts, and wake turbulence are only a few of the possibilities. Aircraft icing can also have a profound effect on the ability of an aircraft to maintain a positive angle of attack. 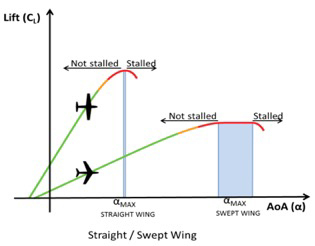 ANGLE of ATTACK:Most swept wing, transport category aircraft lifting surfaces are carefully and deliberately designed to generate the maximum amount of lift efficiently. 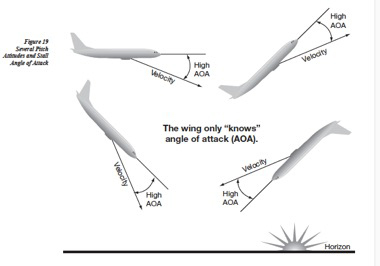 All aircraft can reach a critical angle of attack, and at that point ,the aircraft will stall. This is true regardless of aircraft speed or altitude. All FAA-certified aircraft are certified to exhibit adequate warning of impending stalls to give the pilot opportunity to recover. For years, pilots have practiced approach to stall, or incipient stalls, whereby the pilot recovers at the first sign of stall warning or stick shaker. In the case of Colgan 3407 and Air France 447 the pilots were forced to recover from full stall where the critical angle of attack had been exceeded. It’s important to understand that an aircraft can be stalled regardless of altitude, airspeed, or pitch altitude. The angle of attack determines whether the wing is stalled. STALL RECOGNITION and RECOVERY:The FAA Advisory Circular and accompanying Airplane Upset Recovery Training Aid is very comprehensive in their discussion of stalls and upsets. It’s probably not fair to compile these documents into a few takeaways, but for the purpose of brevity, I’ll list the 10 main points. Buffeting, which could be heavy. A lack of pitch authority. A lack of roll control. A stall may not include a pitch break. Avoid inappropriate rudder use. Pilots should be aware that certain prior experience or training in the military (or general aviation) in non-transport aircraft may emphasize rudder as a means to maneuver in a roll. These techniques do not apply to transport aircraft. Large rudder reversals can lead to loads that exceed the structural design limits of the aircraft. Aircraft are more control sensitive at higher altitudes and true airspeeds. In high altitude maneuvering it’s important that the pilot not make large or drastic inputs. Avoid slow speeds at high altitude. 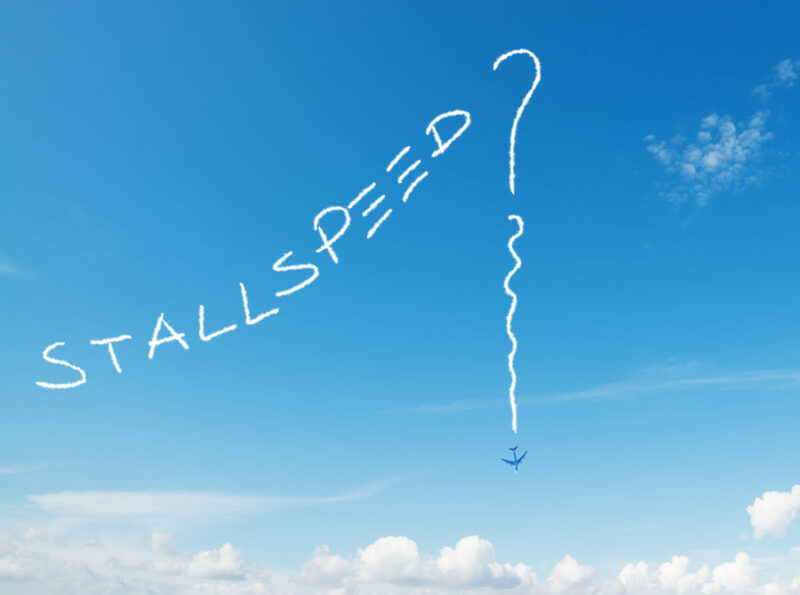 Although not technically in a stall, aircraft at high altitude when slowed, may be forced to descend as the only option for recovering airspeed. Thrust is greatly reduced as altitude is increased. It goes without saying that available thrust at high altitudes is much less than what is available at low altitudes. In an aircraft with sidesticks, avoid dual inputs. One of the challenges of transitioning to an aircraft with sidesticks is the inability to see the inputs the other pilot is making. It’s important that one pilot take command and make the sidestick inputs. Timely and correct recognition is vital to the recovery from a stall (or upset). In an automated aircraft, analyze, monitor and intervene if the aircraft approaches a critical angle of attack. Know your aircraft. Most modern aircraft have flight envelope protections. It’s important to understand load factor protection, autopilot limitations, auto throttle/autothrust operation, low energy/stall warnings, and high angle of attack protections. When training, especially in the simulator, understand that there are limitations and the simulator may not always replicate the aircraft performance. However, the simulator is the place to explore extended envelope/stall/upset training. Be sure to have your instructor discuss the aircraft performance and limitations during your briefing. One of the big players in stalls and stall accidents is the “startle factor.” Most crews were surprised by the upset or stall and the recognition and reaction time may be longer than we would like. 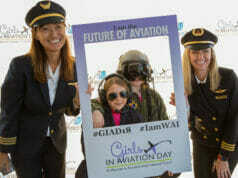 Remember Captain Sullenberger and First Officer Jeff Skiles hitting the geese in New York? It took them a few seconds to digest what had happened before they began their recovery. The key to overcome the “startle factor” is to remain engaged with the aircraft through all phases of flight, recognize and confirm the situation before it becomes a stall or upset, regain control of the aircraft immediately, and lastly, recognize that these situations can and do happen, so include scenario-based training built upon these situations. Finally, the FAA provides a great deal of guidance on this subject. I’d recommend review of FAA Advisory Circulars 120-109A, 120-111 and CFR 121.423. ICAO Upset Prevention and Recovery Training Aid Revision 3 is another excellent source of information.